A federal judge has ordered Hillary Clinton to respond to further questions, under oath, about her private email server. Following a lengthy Wednesday court hearing, Judge Emmet G. Sullivan (who is also presiding over fmr. National Security adviser Michael Flynn's case), ruled that Clinton has 30 days to answer two additional questions about her controversial email system in response to a lawsuit from Judicial Watch. Wednesday's decision is the latest twist in a Judicial Watch Freedom of Information Act (FOIA) lawsuit targeting former Clinton deputy chief of staff, Huma Abedin. The case seeks records which authorized Abedin to conduct outside employment while also employed by the Department of State. 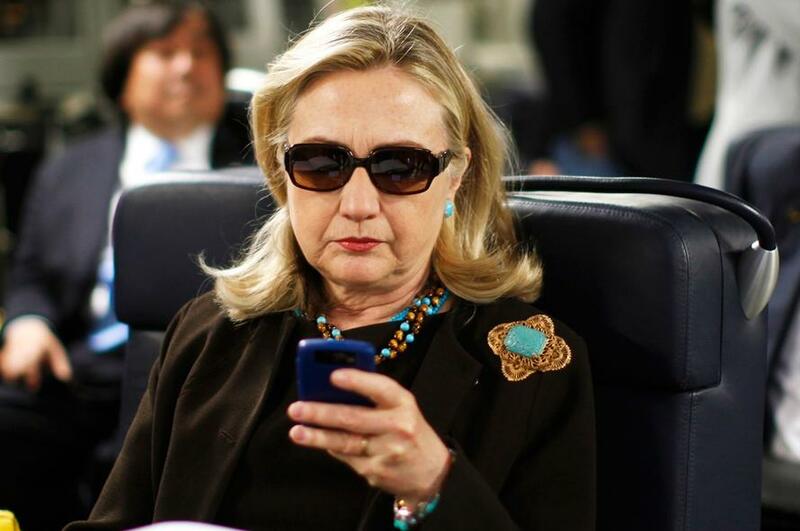 "A federal court ordered Hillary Clinton to answer more questions about her illicit email system – which is good news," said Judicial Watch President Tom Fitton. "It is shameful that Judicial Watch attorneys must continue to battle the State and Justice Departments, which still defend Hillary Clinton, for basic answers to our questions about Clinton’s email misconduct."